Maria Durasova was born on July 12, 1891 in Moskva. She was a Russian Actress, known for Svertchok na Petchi (1915), Jekatarina Ivanova (1915), Khvala bezumiju (1915), Maria Durasova's first movie on record is from 1915. 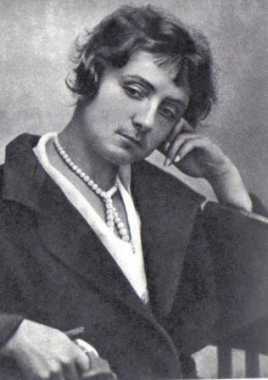 Maria Durasova died on October 17, 1974 in Moskva. Her last motion picture on file dates from 1953.